The night before the announcement, I stayed up late with my friends chatting about the luck of the shortlisted novels. I woke up late to find the press conference airing on Oman TV. 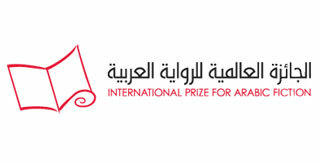 I was at home in Amman, Jordan and it was after 10am when I turned on the TV and found Sayed Mahmoud – who turned out to be one of the judges - talking about my novel so I figured I made it to the shortlist.